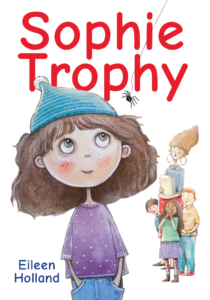 I am the author of a humorous chapter book for young readers called Sophie Trophy (Crwth Press), coming out in the spring of 2019! The school in the book is based on Ranch Park Elementary in Coquitlam, B.C., where I taught for over 20 years. In my childhood, I always looked for funny books and dramatic adventure tales. It’s so healthy to laugh! What is it about Sophie Trophy that makes her so likeable? What makes you want her to succeed when everything she does seems to go wrong? Read the book and see! 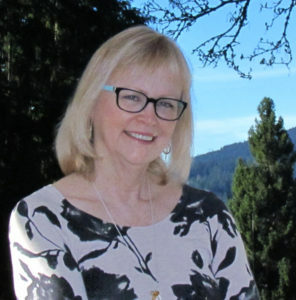 Copyright © 2019 Eileen Holland. Buntu by Nilambar.